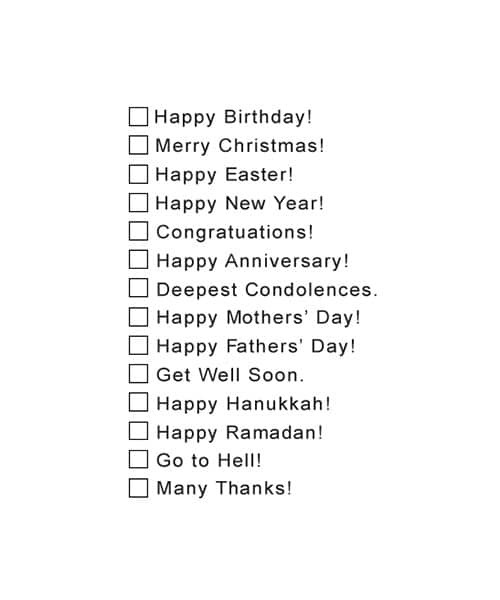 It’s pretty hard to keep up with all the card holidays. Here’s a way to easily stay on top of your card game. Your thoughtfulness will be appreciated. Stamp size is 1.58″ Tall x 1.18″ Wide.